Has it been a while since you practiced electrolysis? 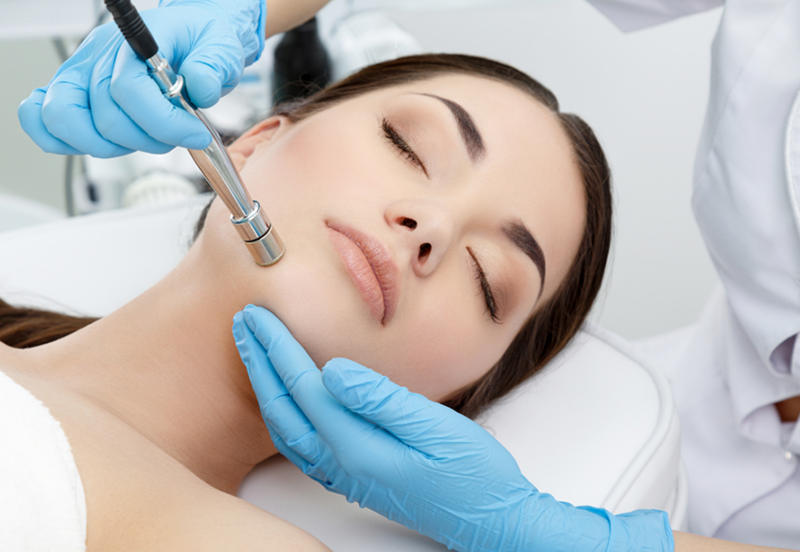 Maybe you would like to upskill you Electrolysis qualification to Advanced Electrolysis. It’s time for a refresher course. Invest in your future, further training will add enormous value to your career and keep you up to date with the latest techniques. Electrolysis has proven to be the most successful treatment for hair removal. It is the only clinically proven method of permanent removal of unwanted hair no matter what the hair colour, skin colour, the texture or the extent of the growth. Laser which has gained in popularity cannot treat hairs that are red, fair or grey and indeed it does not treat the small fine hairs at all and many client referrals will come from the Laser clinics, who need the Electrolygist to 'finish off' for clients in areas that they cannot succeed in. Today most areas of the body can be treated with electrolysis, including the eyebrows, face, abdomen, thighs, breasts, and legs. Clients can finally say goodbye to unwanted hair permanently, whether on the face, or any other part of the body for female, male and trans gender clients. Students must hold a recognised qualification in electrolysis.